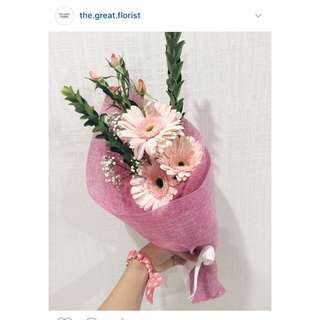 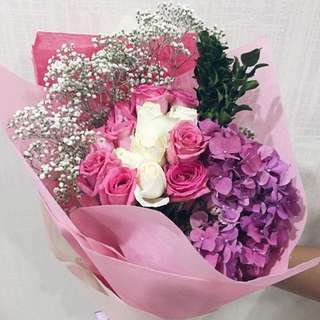 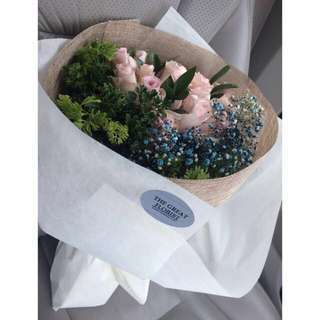 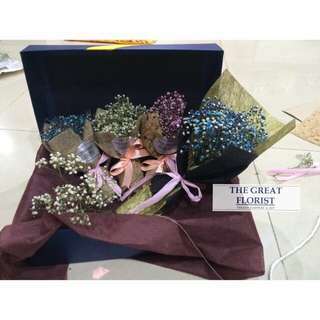 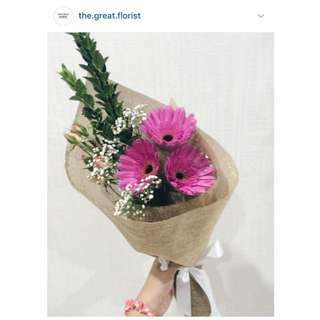 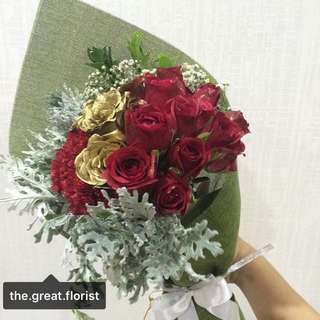 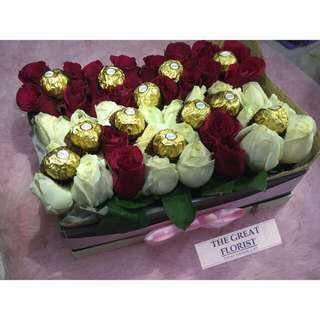 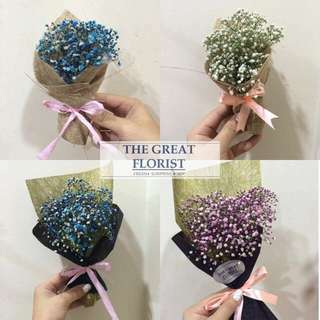 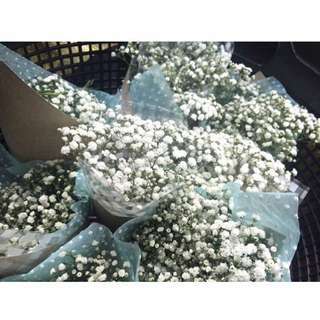 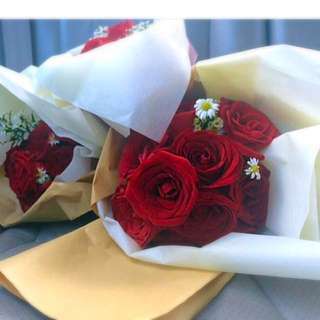 Fresh flower bouquet 10roses with hydragea and baby's breath 12roses "" 16roses "" 20roses "" Price from rm150, free delivery in subang jaya. 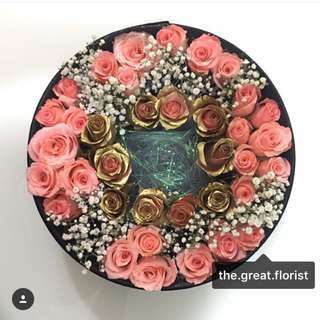 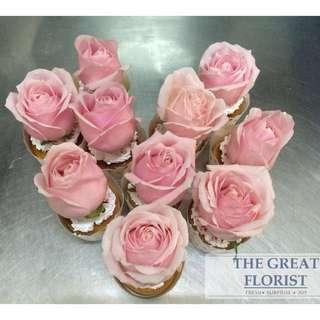 Extra charge for mix 2 color roses, color depends on availability. 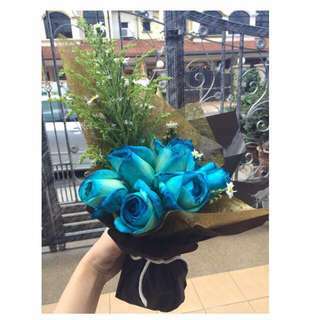 Real Fresh Blue Roses Bouquet!